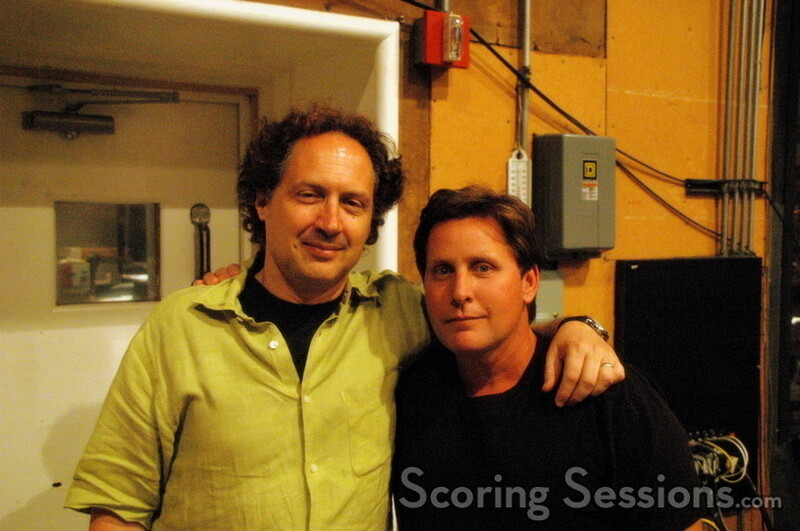 For the past few days, composer Mark Isham has been hard at work, recording his score to the upcoming drama, Bobby. Written and directed by Emilio Estevez, the film focuses on 22 people who were present at the Ambassador Hotel when Robert F. Kennedy was killed in June 1968. 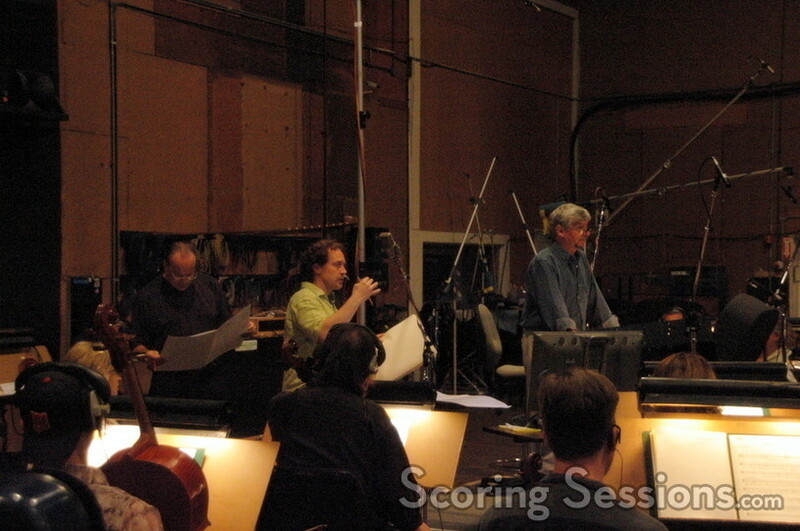 For his score, Isham has written a dramatic work, full of somber emotional cues. 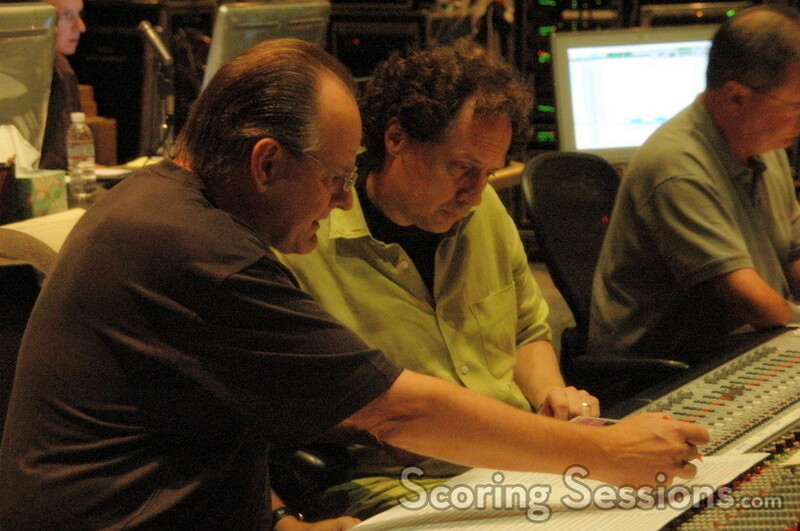 Recording at the Sony Scoring Stage, Mike Nowak conducted a 70-piece orchestra, while Shawn Murphy handled recording and mixing duties. 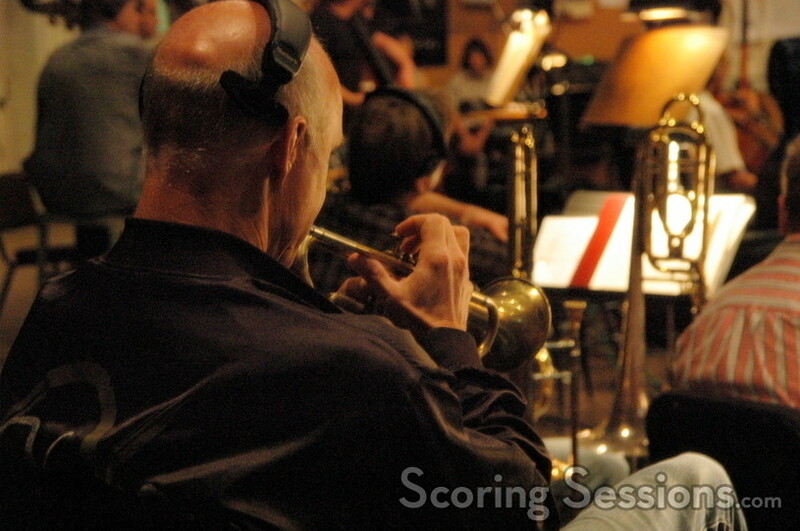 Lead orchestrator Conrad Pope was on hand to provide feedback – and even made an impromptu change at the last minute for the solo trumpet part, performed by Tim Morrison (who played on Saving Private Ryan) on the last cue in the film. 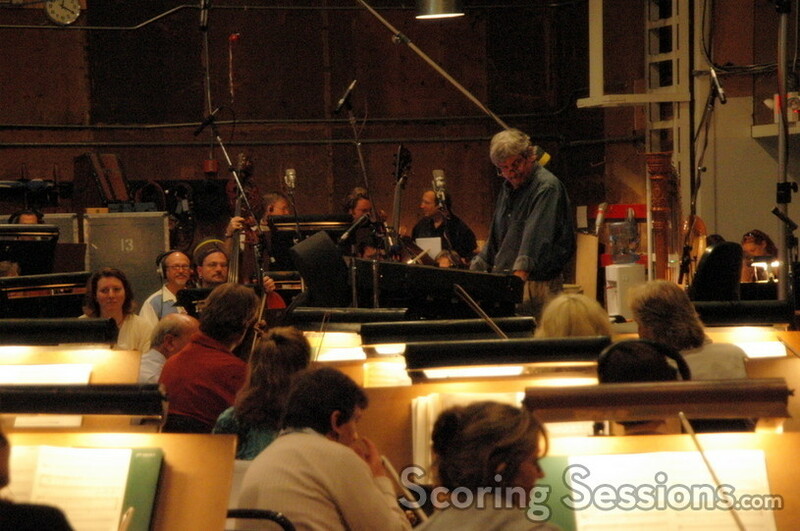 Additional orchestration was by Nan Schwartz and Clifford J. Tasner. 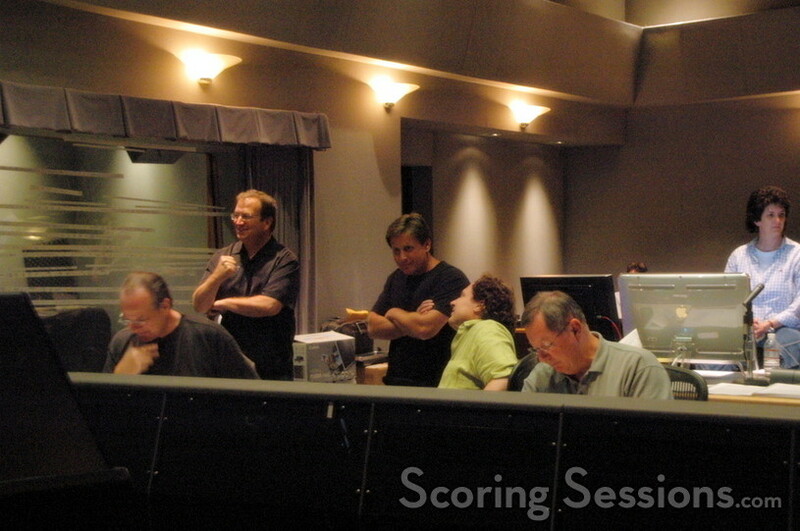 Music Editor Sally Boldt and ProTools Engineer Erik Swanson helped keep things running smoothly. Bobby will be released by the Weinstein Company on November 22, 2006.